Boat Show Season Is Upon Us! Posted by Ali Kane on Wednesday, October 25th, 2017 at 2:24pm. Fort Lauderdale is often known as the “Yachting Capital of the World”, being home to the two largest cruise ship ports in the world, as well as being home to the world’s biggest boat show. This November, Fort Lauderdale is hosting their 58th Annual Fort Lauderdale International Boat Show. The show will take place at 7 locations throughout Fort Lauderdale, on November 1st through November 5th, featuring over 1500 boats from over 1200 exhibitors from around the world. A large variety of boats will be on display in the water and on land ranging from runabouts, high performance boats, center consoles, sailing yachts, cabin cruisers, motor yachts, catamarans, canoes, super yachts and much more. 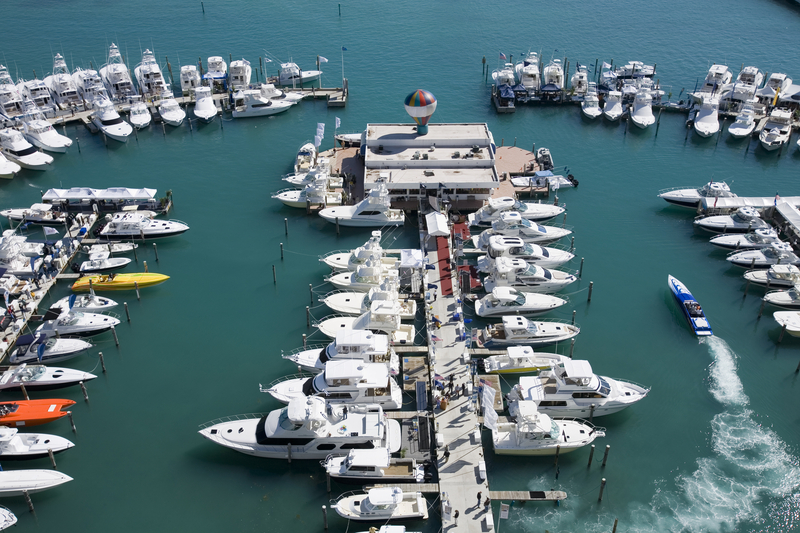 The show will feature exhibits from yacht builders, exotic car designers and brokerage yachts, with hundreds of brand names of boats you don’t want to miss! Grab all your boater friends and join the “Yachting Capital of the World” for a week of fun. For tickets and information, visit www.flibs.com.